Palaeo Paradise - visits the Lava Dome and Roman Mine museums in Vulkaneifel Geopark, Herringberg museum to see Hunsruck slate fossils in Bunderbach, Messel Pit Visitor Centre, Landes Museum in Darmstadt for more Messel Pit fossils, Huff museum in Holzmaden for Jurssic Posidonia Shales fossils, Bürgermeister Müller museum in Solnhofen for Archeopteryx and Jura Museum in Eichstätt for more Achaeopteryx fossils. The Classic Volcanoes - optional visit to the Old Town museum in Lipari. Trilobite Safari - visits the Fossil museum in Erfoud where many wonderful trilobites can be seen. 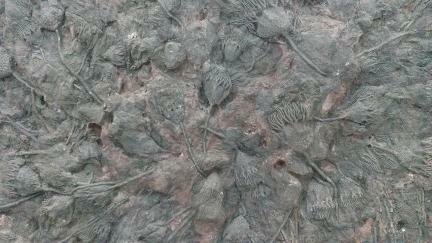 A Geological Safari - we visit the Geological Museum in Windhoek. Falkland Islands, South Georgia and Antarctica - it is possible to visit the museum in Stanley, Falkland Islands to learn about the history and the 1982 conflict and the whaling museum in Grytviken, South Georgia. 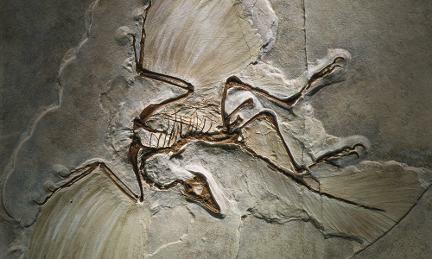 Yellowstone, Dinosaurs and Grand Canyon - visits the museum at Fossil Butte National Monument to see Green River Formation fish fossils, Carnegie Dinosaur Quarry museum and the Yavapai Geology Museum at the Grand Canyon. Castles and Dragons - visits the National Coal Museum in Blaenavon World Heritage site where you can descend the Big Pit coal mine, the GeoMon Geopark visitor centre and optionally the Welsh Fusiliers museum with Caernarfon Castle. Day Trips - The Historic Beacons sightseeing tour visits both the National Coal Museum and the Regimental Museum of the Royal Welsh.